Voted out of committee, House Bill 212 concerns allowable malt beverage sales by pub breweries. The Massachusetts Alcoholic Beverages Control Commission has charged ABI-owned distributor August A. Busch & Co. of Massachusetts of trade practice violations concerning the provision of coolers and draft systems to retailers in 2014 and 2015. H.B. 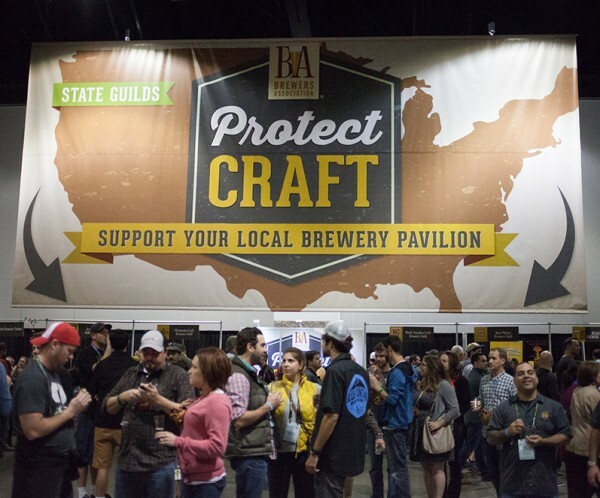 2823 provides that a brewery producing less than 30,000 barrels annually may terminate a wholesaler without good cause for fair market value compensation. House Bill 212 addresses the ability of pub breweries to sell malt beverages at wholesale. Distributor-backed legislation (H.D. 3525) would allow brewers under 30,000 barrels annual production to terminate distributors without cause.